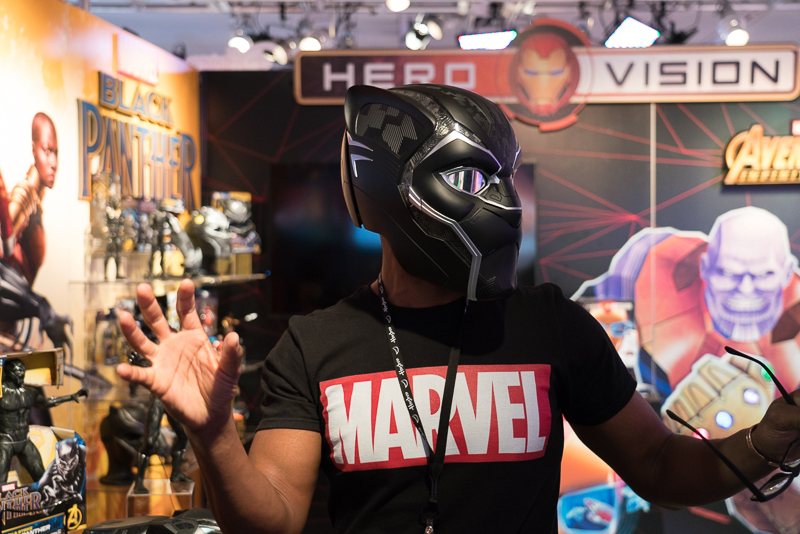 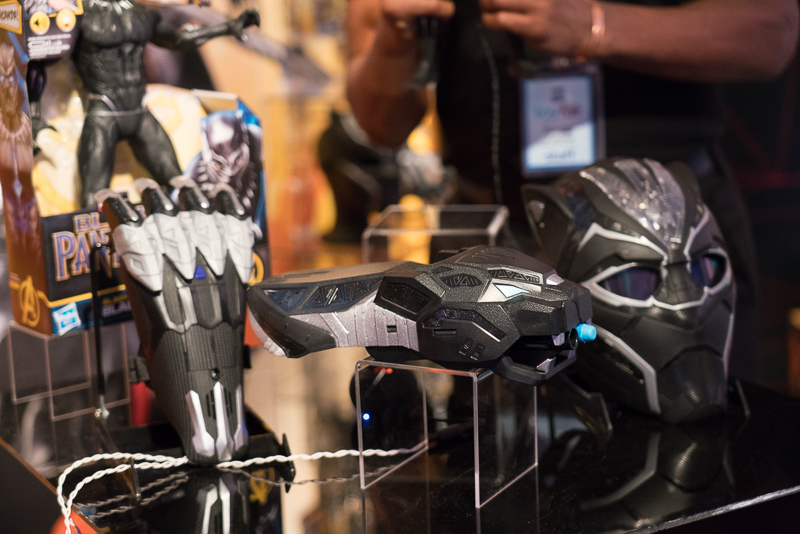 Here are some of the lastest/best Black Panther toys from Toy Fair 2018. 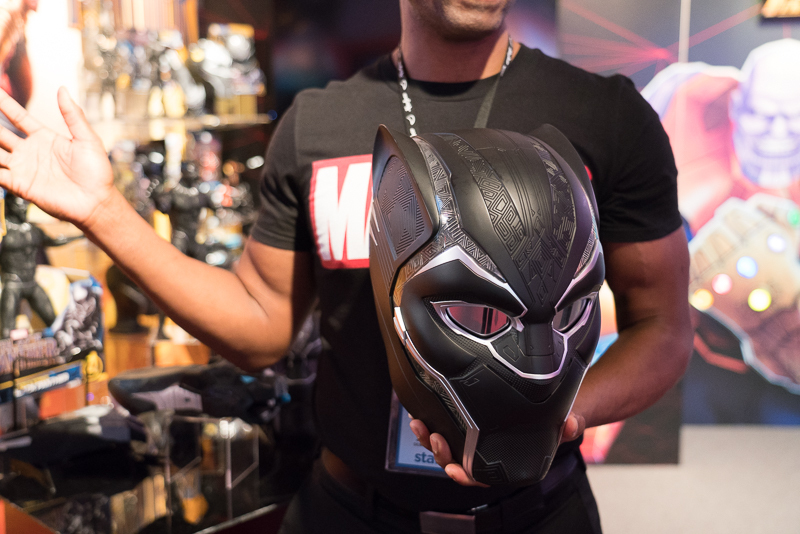 Like the full size Darth Vader helmet to be released later this year, the Black Panther helmet is, well, impressive, most impressive. 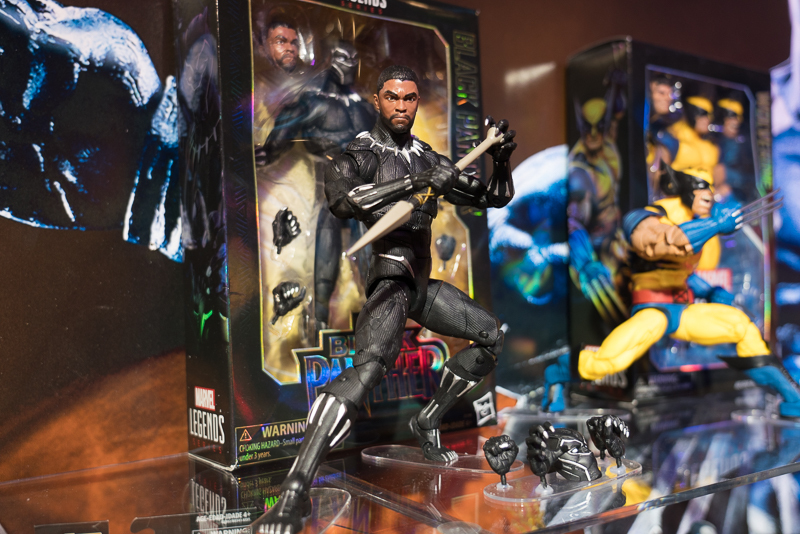 But check out the face of the Marvel Legends figure. 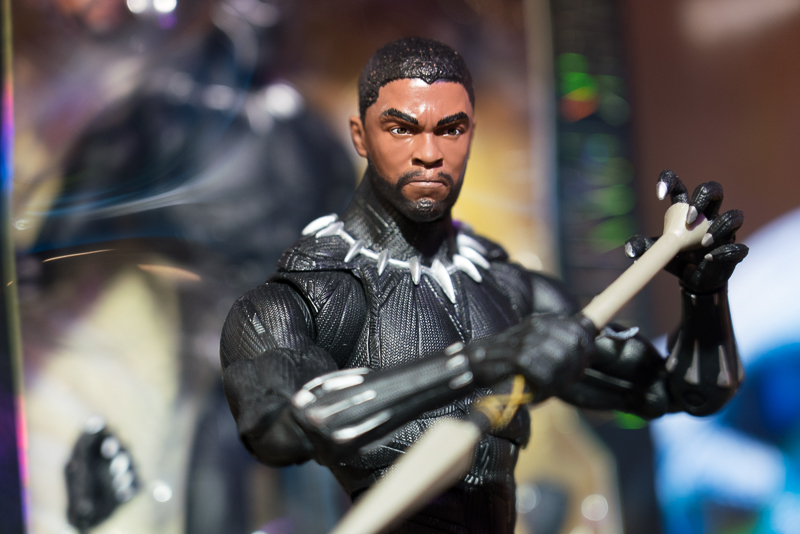 They are using a new method of creating the faces of this line that are more realistic than ever.